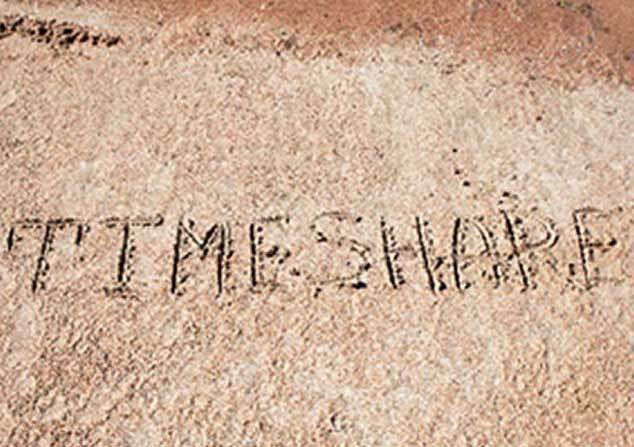 Timeshare ownership was hugely popular for many years but as annual costs continued to rise and better options emerged timeshare owners looked to minimise their commitments. And so emerged the unscrupulous operators offering a range of schemes to remove annual fees and provide alternative holiday options and cash back promotions. Timeshare re-sale providers and holiday clubs offered ways to stop maintenance fees, provide holiday exchange options and the promise of enticing cash back offers. Unfortunately timeshare owners found themselves paying holding and transfer fees they never got back, being offered poor quality and expensive holiday exchanges, and losing out on cash back schemes that never paid out.